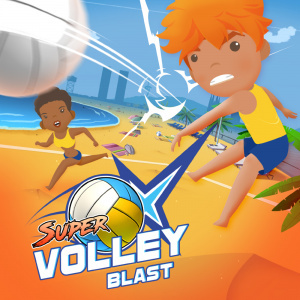 Sorry, no review of Super Volley Blast yet. Are you ready to have a blast and become the best volleyball player in the world? 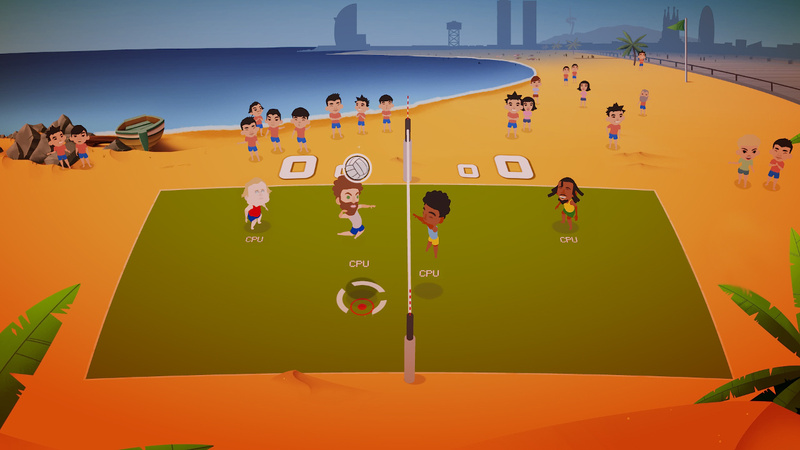 Super Volley Blast is an over the top beach volley game that provides plenty of fun for you and your friends. 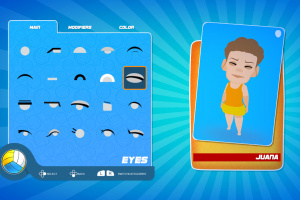 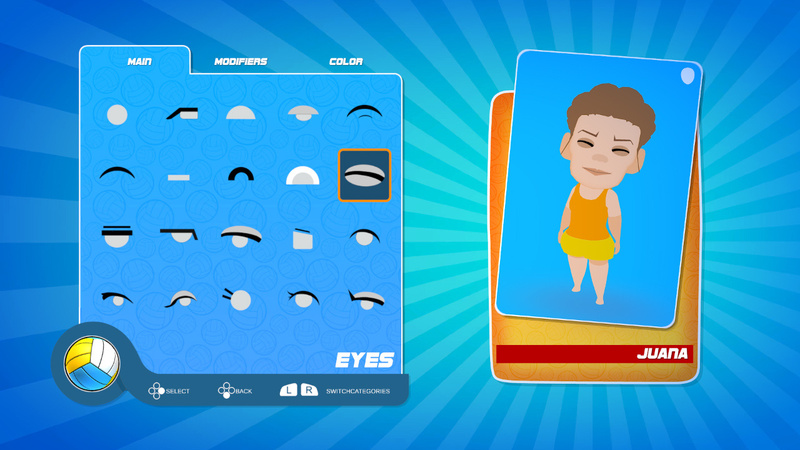 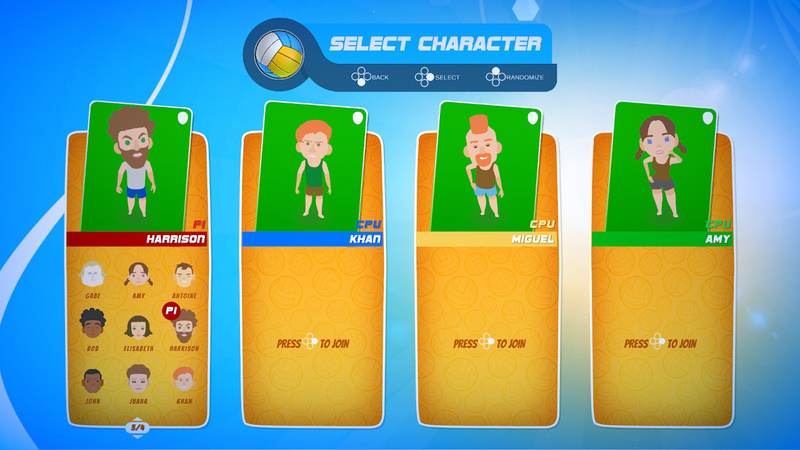 Unique features like the story mode, where 1 or 2 players will face 7 teams formed by some cool personalities, or a complete avatar editor that will allow to bring yourself, family and friends or your favourite celebrities to the court. 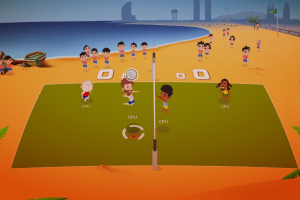 Up to 4 players at the same time or 16 in a tournament, teamplay is the key to achieve victories. 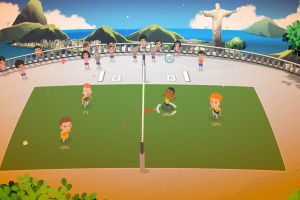 Good positioning in the court, communication and skills will decide who's the winner. 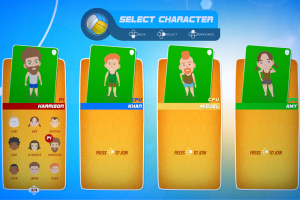 Set the rules you like and play a quick match, or compete in a tournament at places around the world with your friends, unlock the special characters of the story mode and complete all the challenges. 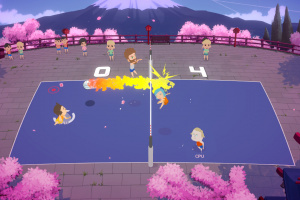 New game plus for the most skilled players included. 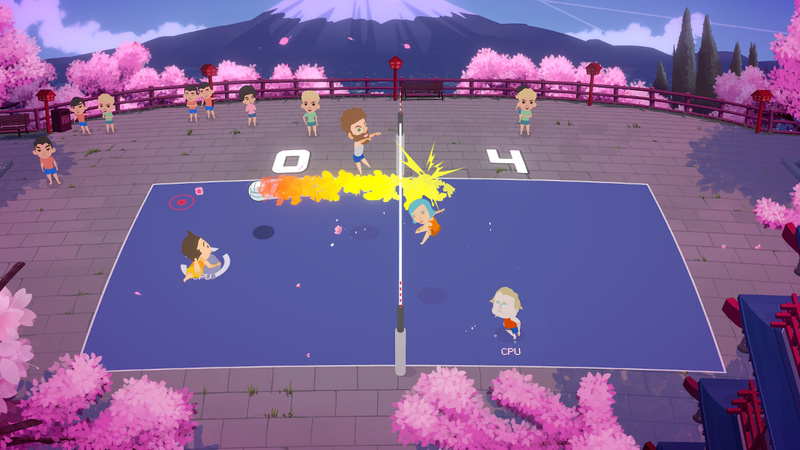 Can you imagine playing some volley in the sunny Barcelona beaches or under a rain of sakura petals in Tokyo? 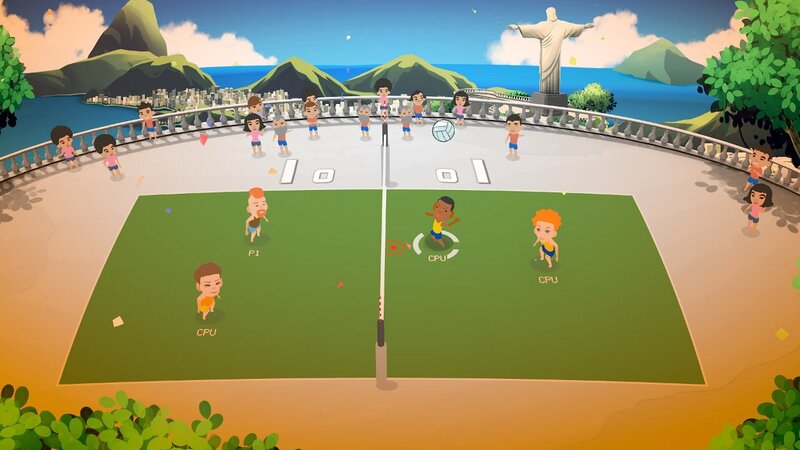 Join in and have a blast!